In 1997 there were a total of 1180 in the entire country. In 2004 there were 740. This decline, btw, attributed to a slight decline in demand, a natural consolidation similar to what happens with restaurants, and a push by border cities for shops not to sell to tourists. Today there are an estimated 820, down from 2008’s 852. Amsterdam police records indicate 1 shop was closed in 2003 because of crime or illegal activity. Yes, the number is one. Not two, not ten, not one-hundred, and not ‘thousands’, but one. Maastricht also closed 1 shop – in 2007. 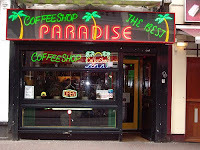 In 2008 some local councils, including Amsterdam and Rotterdam, passed laws limiting where a coffeeshop (where pot in sold in The Netherlands) can be in proximity to a school. Mostly they said that they had to be greater than 250 meters away. This resulted in approx 85 coffeeshops throughout The Netherlands either closing or moving. 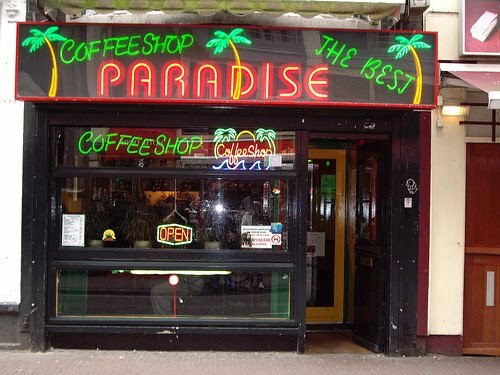 The biggest problem with the coffeeshops, according to Dutch police, is with German and Belgian tourists crossing the border and thus some local cities push for their coffeeshops to sell only to Dutch residents. Unlike the average patron elsewhere in The Netherlands, both Dutch citizens and tourists from further away, these cross border tourists tend to be a rowdier and more transient crowd with less respect for the local populace. More… The FoxNews reporter who made these comments was Dan Springer. He also posted similar comments in his blog post on this topic. Thousands closed? Really?